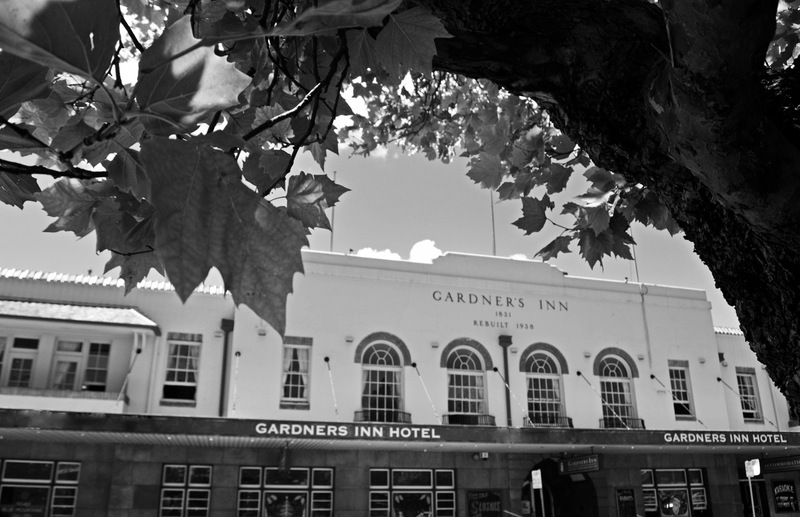 The Gardner’s Inn is the oldest continuously licensed hotel still trading in the Blue Mountains and proudly display’s it heritage at the same time as providing for every conceivable modern convenience and creature comfort. In recent years The Gardner’s Inn has undergone a major refit and upgrade to all its guests’ facilities, a process that is still on-going and includes the dining room. The Restaurant has taken Australian cuisine to the next level, infusing both Western and Eastern culture to deliver a taste uniquely its own, including its famous deep dish pies. The Gardners Inn is the perfect venue for your next function or event. We have a number of options available to suit your needs. From corporate events to birthdays please contact Alex for more information. The grand old building boosts many enticing features and has always been a popular watering hole and rest stop for those travelling across the historic mountains. The management team at the Gardners Inn has worked meticulously to bring the hotel into the 21st century whilst maintaining that old world country charm.